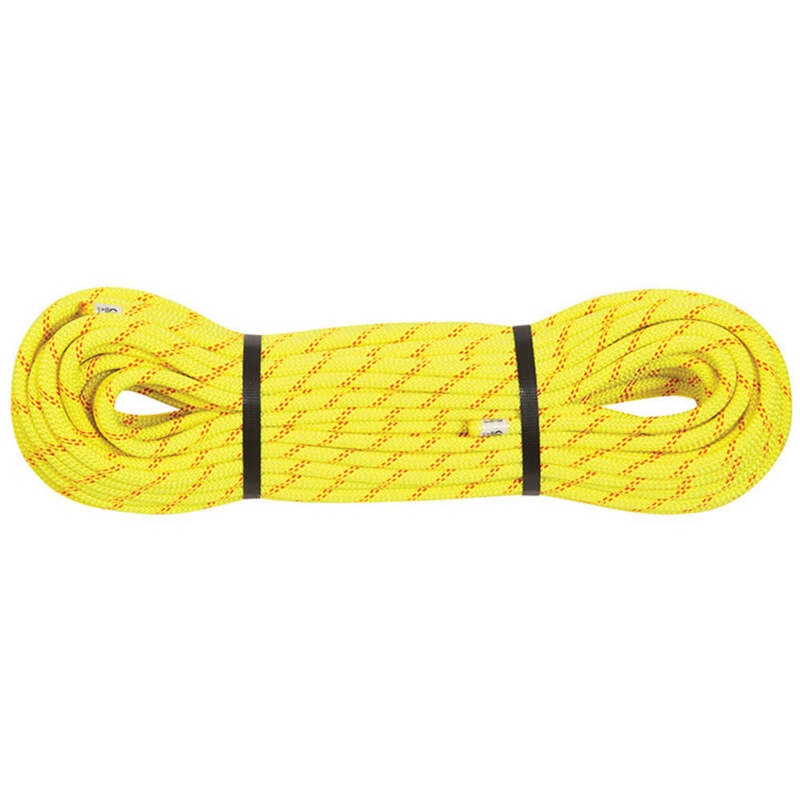 Edelweiss Canyon Rope is designed specifically for canyoneering applications. With an Everdry coating and a sheath made from nylon and polyester, this rope sheds water like a husky sheds hair. All Edelweiss low-stretch lines are designed to take up to a factor 1 fall. This extra margin of safety is key to your success in wild canyons across the globe.